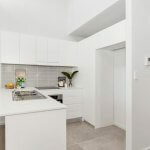 All open plan living and dining areas. 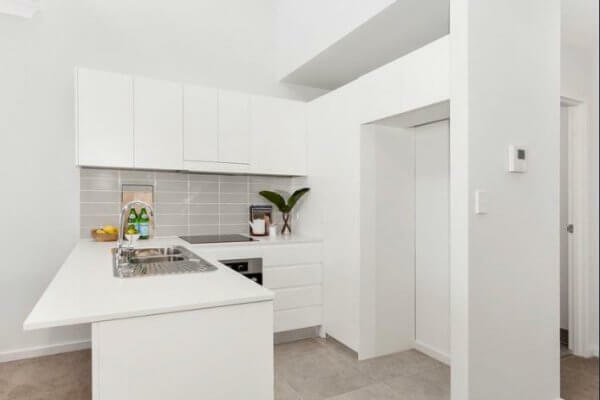 Polyurethane cabinetry and caesar stone bench tops, tiled splashbacks and stainless steel appliances in the kitchens and quality inclusions in the bathrooms making every day living a breeze. 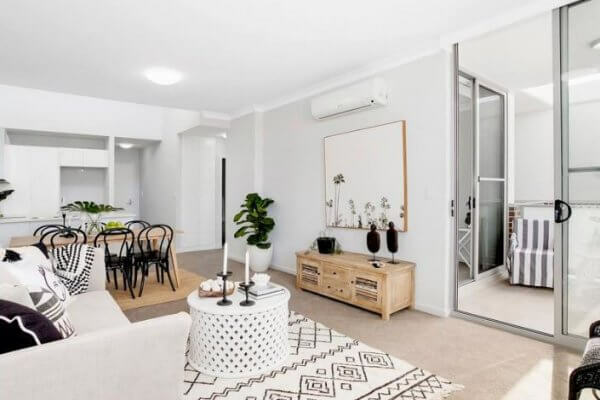 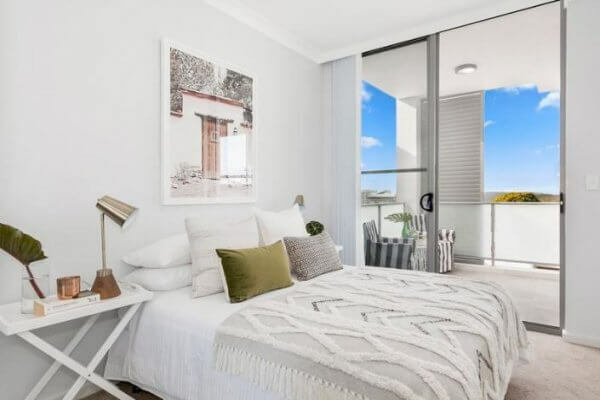 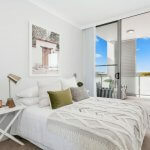 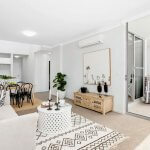 Reverse cycle air conditioning, dishwasher, intercom, secure garaging, storage cage and lift access in a security building – all within footsteps of local shops, cafes, parks, doctors and transport.